Write a PHP script to remove part of a string. 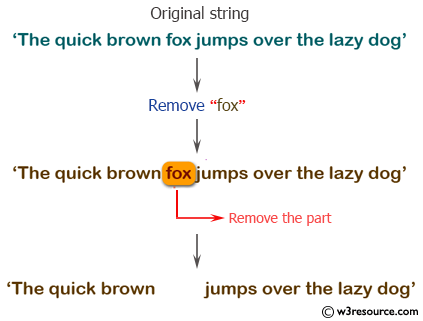 Remove 'fox' from the above string. 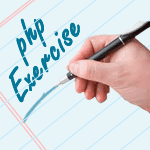 Previous: Write a PHP script to remove all leading zeroes from a string. 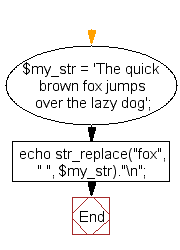 Next: Write a PHP script to remove trailing slash from a string.